100% guaranteed to stop unwanted spam and telemarketing calls — absolutely free! Including apps on your computer, tablet or smartphone! Why Do So Many Businesses Choose and Trust Trussville Telephone? We love our customers! Thank you. What is phone service in the cloud? When the power goes out, your phone system keeps right on working and your customers won't know the difference. You don't need a phone system in your closet anymore. We took all the complexity and expense associated with maintaining a phone system and put it in the cloud. The cloud offers redundancy, reliability, and scale that gives all businesses access to what used to be just for big enterprise. Will we need to upgrade our internet connection? Probably not. Our service uses compression to deliver high definition audio to your phones. However, they do need some bandwidth, about 64kbps per call. Just as an example, a 10mbps connection can easily handle hundreds of simultaneous calls. Can I still have a phone on my desk? You bet. 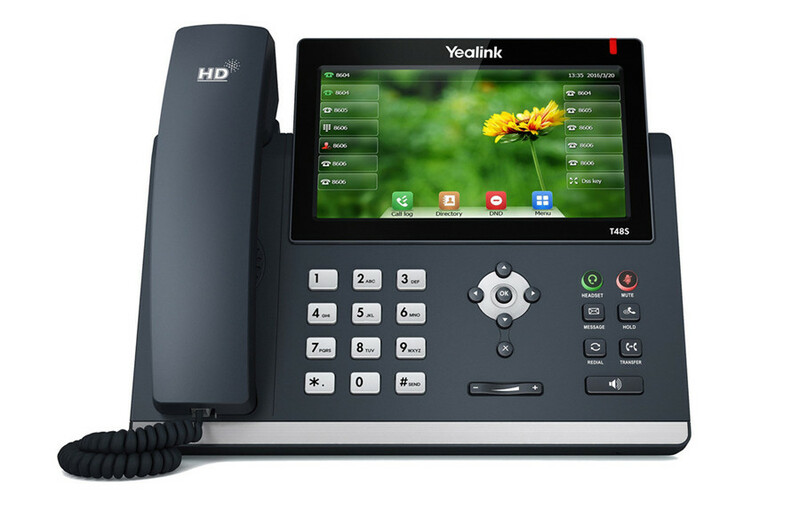 We offer high quality desktop phones or you can use your computer with a headset. Additionally, calls can seamlessly be connected to your mobile phone without any special software and you can use our app for an enhanced experience. I'm not a technology person, will this be hard to use? Doubt it, and we're right here if you need us. If you can use a web browser and know what a phone is you won't have any trouble. Need help? Just call us, we love talking to our customers! Is Trussville Telephone actually in Trussville, Alabama? Yes! You have a local dedicated support team that live and work in the city and can come right to your office. Do you offer on-site installation and support? Absolutely. You have a local dedicated support team. Installation is painless and free and you even get complimentary onsite training. You can. After you sign up we will walk you through porting your number. You won't miss a single phone call in the process! How reliable is phone service in the cloud? We have a 99.999% reliability rating, that's an industry leading five nines! Never. The days of long term contracts for phone service are over. Over 10 years! 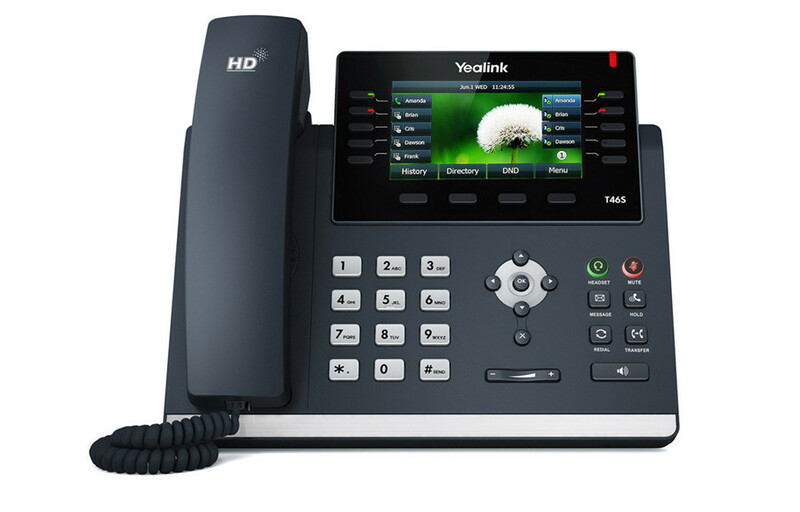 Trussville Phone is powered by VoiceHub with a local, dedicated support team. VoiceHub is a trusted pioneer with an industry leading software platform over 10 years in the making. It's a complete virtual phone system designed from the ground up to leverage the cloud. 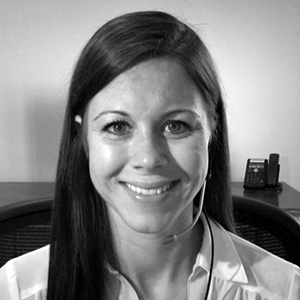 Is Trussville Phone HIPAA and PCI compliant? We are experts! Our founders have a history in healthcare at the highest levels. We understand patient data and our products are designed to make compliance easy. Will my phone service in the cloud be secure? Our engineers are internet security gurus with the highest certification in the land, you can rest easy knowing your phone calls are secured end to end using the latest encryption. 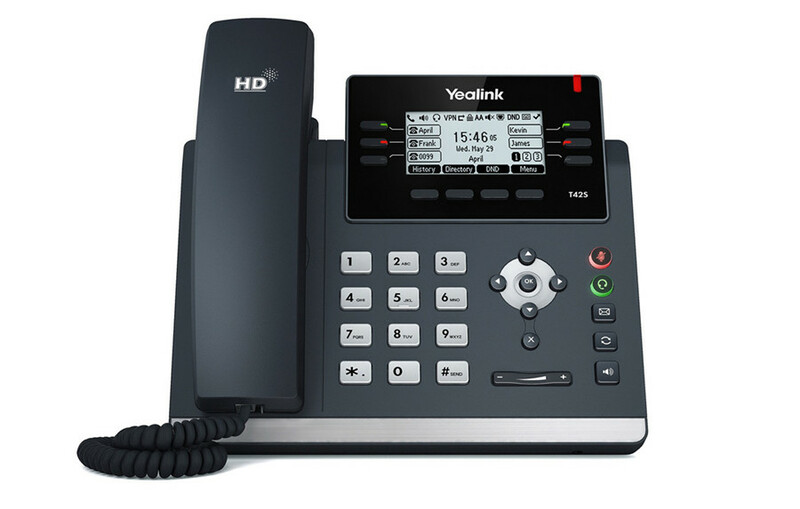 There is no way to wire-tap or intercept calls with your phone system in the cloud. Do you offer network and computer support? We don't, our focus is your phone system. If you have network or computer problems we can recommend someone in your area. I'll get you up and running and stick around to show you how to take advantage of all the cool features! 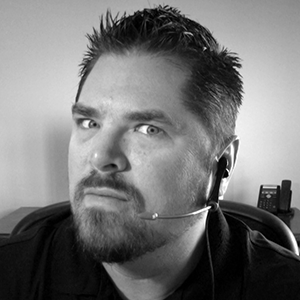 I'm here to answer questions and help you setup the perfect phone system for your business.